Christmas is a busy season. It’s easy to get caught up in the presents, tree, gifts, and activities. 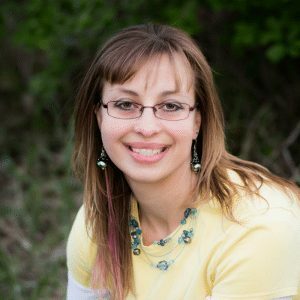 More than anything else, I want my children to understand the real reason for the celebration of Christmas, which is Jesus who came into this world as a baby to be our Savior. Use this Printable Nativity Activity Book for Kids to be sure your children understand that Jesus is the reason for the season. 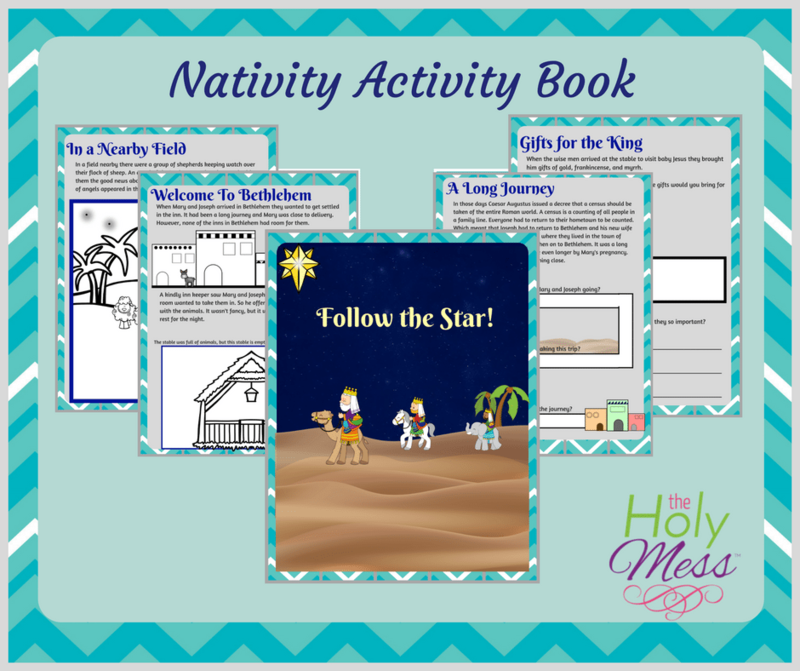 This Printable Nativity Activity Book for Kids is perfect for home use, home schooling, Sunday School, and Christian day school programs. Designed for children ages 2-7, this workbook will help little ones learn and remember the story of Jesus’s birth. Update for 2018: Some people have expressed concerns that this book shows the wise men along with the Nativity story. Note that the wise men were probably not at the manger, but came to see Jesus a year or two later. We aren’t able to adapt the workbook at this time, but this is a point you can review with children when you give them the book. 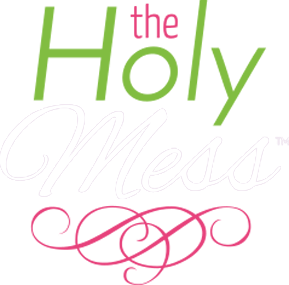 What’s in the Printable Nativity Workbook? 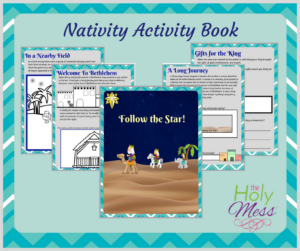 Get your Printable Nativity Activity Book for Kids – free for a limited time! Teach your children the meaning of the Christmas season. 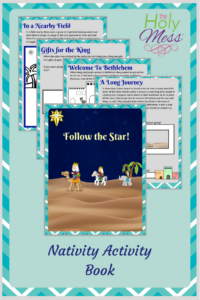 I am very excited to share this nativity activity with my ESOL class I teach! They are preschool aged children, whose parents come to learn english while I get to teach their children and bring them to Jesus weekly. Language isn’t a barrier when God’s power is involved. 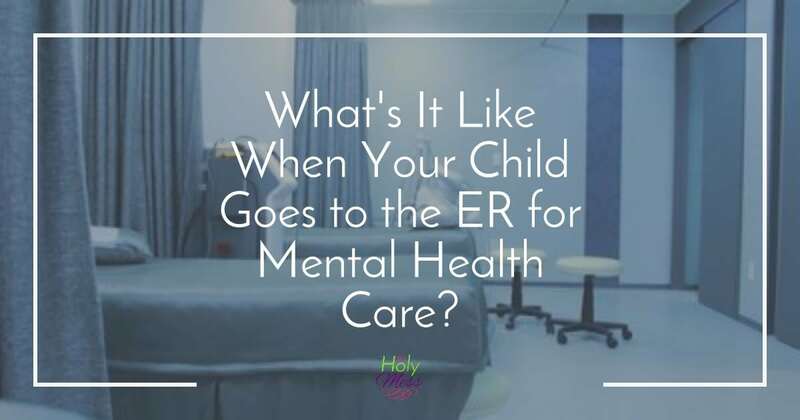 Can’t wait to do this activity next week! Thanks so much for the printable! Oh that’s so awesome! I’m so excited you are going to use it in that way. 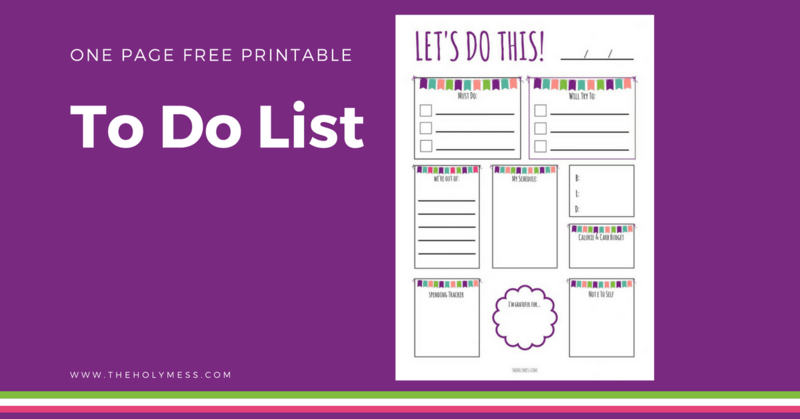 I love this workbook for kids, Sara! 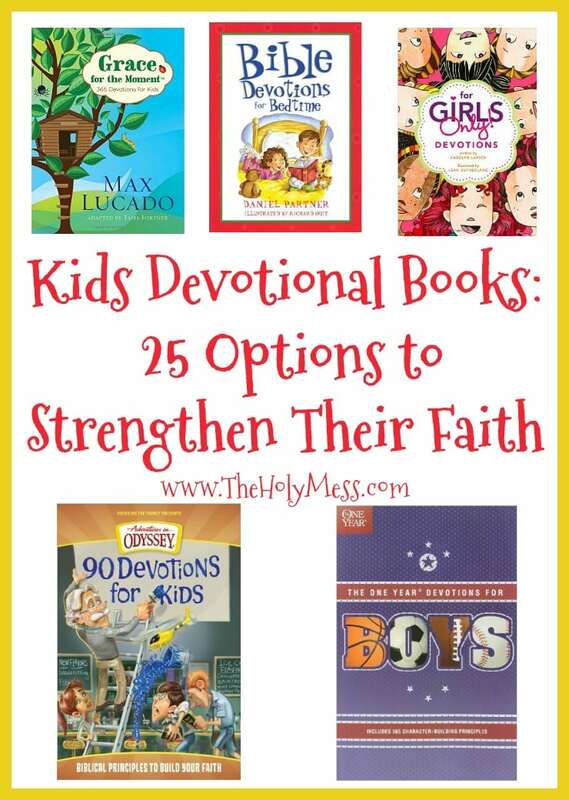 I just downloaded to use with my kids for our homeschool and Advent time.